Finance Minister Arun Jaitley assured global investors of the \"fairest and predictable taxation regime\" as he invited them to invest in various sectors, including infrastructure, manufacturing and defence. Finance Minister Arun Jaitley assured global investors of the "fairest and predictable taxation regime" as he invited them to invest in various sectors, including infrastructure, manufacturing and defence. He was optimistic that Indo-US bilateral trade will surge five times to USD 500 billion in the next few years on the back of growing cooperation between both the nations. Jaitley was speaking at the 11th Indo-US Economic Summit,which was organised ahead of the Prime Minister Narendra Modi's second visit to the US later this month. US Ambassador to India Richard Verma was also present. 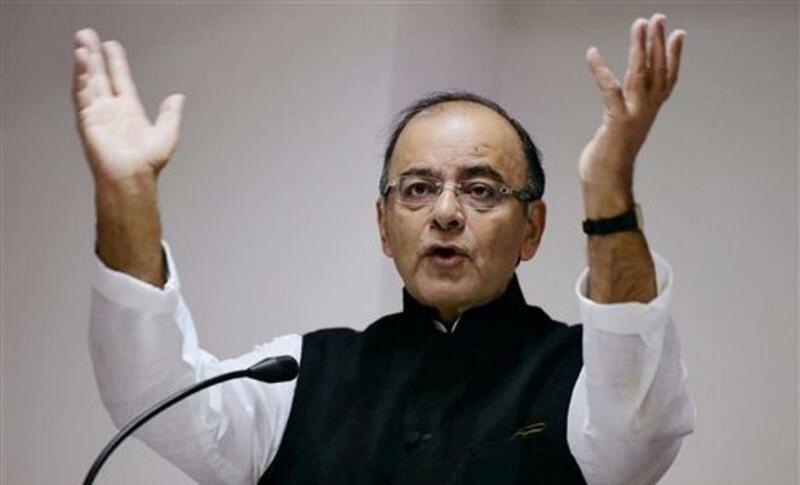 India's fundamentals are sound even amid the global turmoil, Jaitley said, adding that the government has been working on strengthening real economy by focusing on quick decision making, stable policy regime, predictable taxation system and improving on ease of doing business. "The last two are work in progress," said the minister. Elaborating on taxation, he said, the government has tried to resolve the legacy issue by governmental decisions, legislation or even by accepting judicial mandate. The government has tried to "put each one of these (taxation) issues to rest so that from the regime, which had earned an adverse reputation. We can evolve into fairest and predictable taxation regime in India". He was confident that these initiatives will make India an attractive investment destination for global investors. "I am quite certain the more India moves in that direction. We will have an economy which is growing much faster than world. It will provide the kind of growth rate which will help eliminate poverty in India," he said. On the growing Indo-US ties, he said, "Our ambitions are extremely high. Both US President and the Prime Minister have now set an ambitious goal of bilateral trade to increase it by 5 times from USD 100 billion to USD 500 billion over the next few years. And this is defying a situation where the world itself is passing through a turmoil.